This campaign counts 21 commercials, released between 2010 and 2014. I modeled and textured the lion head and I made fur and mane in Cinema 4d. 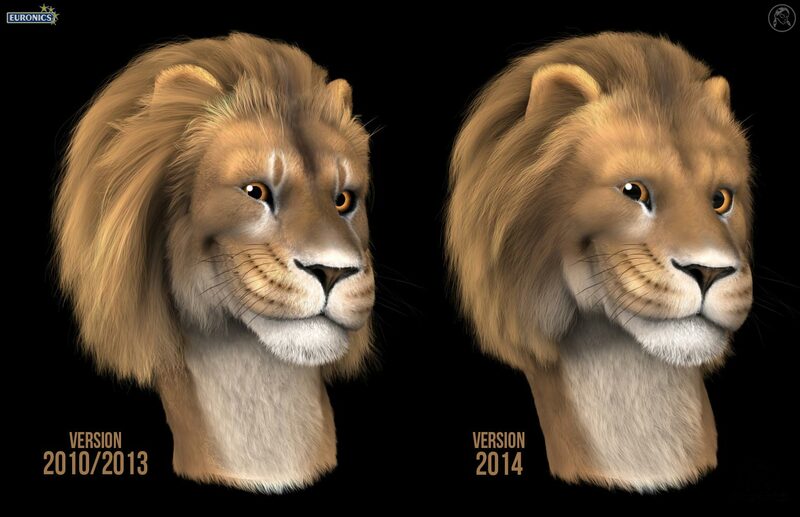 In 2014, I modified the lion, in order to improve fur quality and make him younger. This is a personal look and animation test.